There’s going to be another nod to McDreamy! 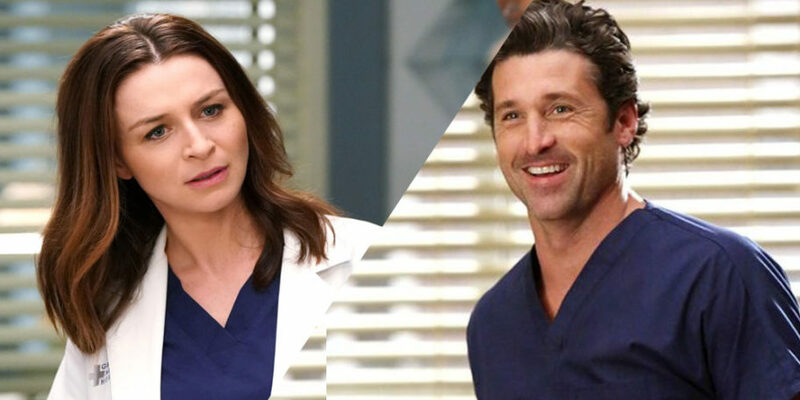 Grey’s Anatomy fans will be pleased to know that there’s still one more piece of the McDreamy puzzle left to unleash on the Grey Sloan Memorial Hospital. It’s been announced that a new cast member has been officially brought in, and she goes by the name of Kathleen ‘Kath’ Shepherd. Oh, and before you ask – yes she’s Derek and Amelia Shepherd’s sister. EW confirmed on Friday that Grey’s Anatomy is currently on the hunt for an actress to play Kathleen, who is the fourth sister of the late Derek Shepherd. Like the rest of her family, Kathleen is also a doctor (she’s a psychiatrist, to be specific), but has yet to be featured in the popular show. Wonder who they’ll get to play her? Other than that, there’s not much information about the impending character as there currently isn’t an actress tied to her, but I’m sure we’ll all find out pretty soon. Hopefully sooner than 2020, because that’s when Ellen Pompeo’s contract is up, and it doesn’t look like there’s going to be an extremely long future with the TV programme after her contract runs out.